Normandy is a good holiday destination. 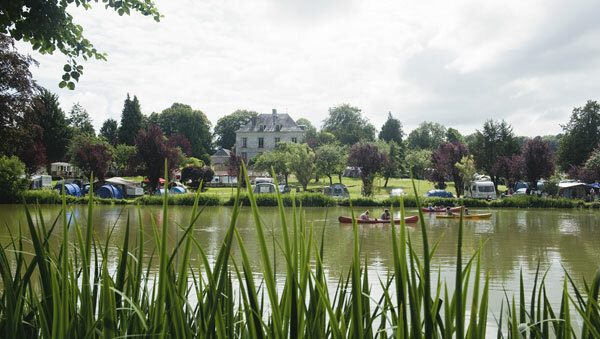 It has the advantage in that it is close to the channel ports and so it offers that French atmosphere without a long drive.Here are the Holiday Parks in Normandy. Click on the park name to view details. Les Vikings offers caravan holidays at Barneville-Carteret near Cherbourg.